The Deborah Mailman Room features artwork by Sally Browne and has a sapphire colour theme with plentiful native Australian plants. 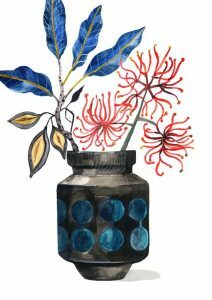 Browne’s work is informed by the wild nature that flourishes in the unkempt gardens and streets of her inner city neighbourhood. Browne explores colour, shape and line to generate two dimensional, decorative narratives of her surroundings. Flora and fauna here in Sydney is exotic and unique, and for the moment, still thriving in pockets amongst the hum of the big city backdrop. One of Sally’s artworks also features in Song Kitchen. 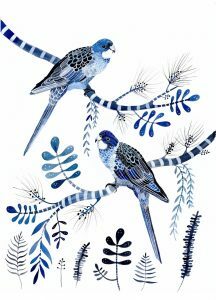 To browse more of Sally’s artwork and buy some you can see every day on your own wall check out more of her work here. Don’t forget to tag #CelebratingWomen #WePavedTheWay #DeborahMailman #YWCA and #Songhotels if you take any snaps in the room! 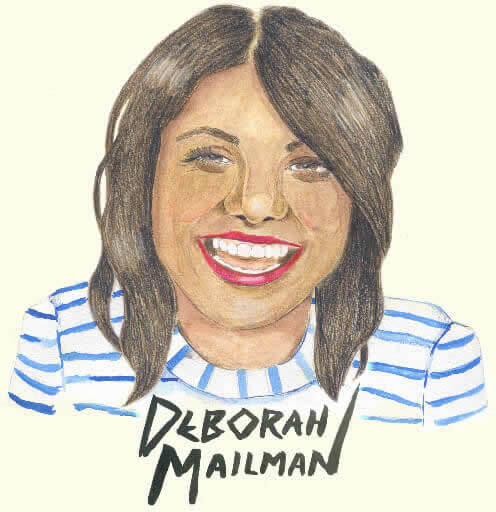 Love the Deborah Mailman room?